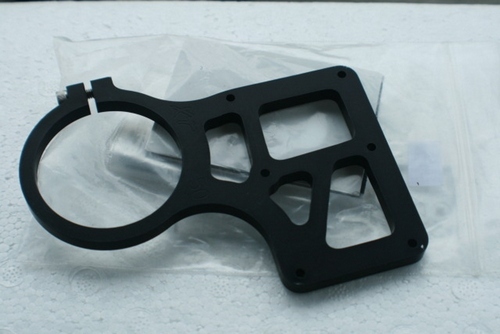 The all-new XT Holder is machined from billet aluminum and is hard anodized for durability. The XT Holder is compatible with the Ultra-Lap, Mini-Lap and GPX Pro and comes in 6 different sizes for mounting on a variety of motorcycle fork tube. The best way to hold and display your Lap Timer for easy view and use.